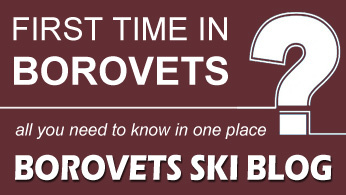 Borovets Ski And Snowboard Services. Book Online With Traventuria. Traventuria Ltd. (SkiBorovets.bg) is one of the leading providers of lift passes, ski and snowboard equipment hire, ski and snowboard school tuition and airport transfers for Borovets area. 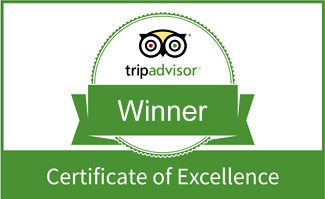 With several thousands of satisfied customers each season we are rated as the best ski hire shop on TripAdvisor. Ski & Board Traventuria – Borovets is a partner of the ski hire networks Sport2000 Rent, Alpinresorts etc. Traventuria Ltd. is fully licensed and insured tour operator, holding a tour operator’s license PK-01-6434. Unlike 98% of our competitors, we also hold a license for transportation services (03837). Traventuria Ltd. operates ski rental shops in Bansko and Borovets resorts under the brand name “Ski & Board Traventuria”. There you will find the best selection of winter sports equipment to hire: more than 1000 pairs of skis and snowboards, new models of ski boots, helmets and goggles produced by Head, Nordica, Fischer, Rossignol, Stockli, Dynastar, Elan, Dalbello, Alpina, Burton, Nitro, Imperivm, Nevica etc. This is the only ski shop in Borovets with so new equipment for rent, which also has a modern service center for base and edge repairs, hot waxing, boot drying etc. VISITING BOROVETS FOR THE FIRST TIME? THINKING TO BOOK WITH US?